Antonis Misirlis joined the Imperio Group in September 2005, as the Director in charge of the successful completion of all Imperio projects, on spec, on time, and within budget. His broad academic credentials provide a solid foundation that covers the field of property development from every perspective. He holds a Master’s degree in Civil Engineering (MEng) and a Master’s degree in Finance (MSc Finance) from Imperial College London, as well as a Master’s degree in Real Estate (MSc Real Estate) from Reading University. Before sharing the management of Imperio, Antonis served for two years as a civil engineer in the Real Estate division of Lanitis Development Ltd, where he reinforced his university qualifications with hands-on practical experience in the construction of high-end residential properties at the prestigious Aphrodite Hills Golf Resort. Focusing on the technical aspect of the business, in terms of construction quality and compliance, Antonis is a member of the Cyprus Scientific and Technical Chamber (ETEK). 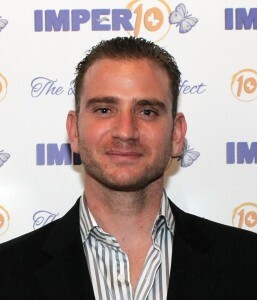 Yiannis Misirlis is the founding Director of Imperio Group, one of the most reputable property groups in Cyprus. He pursued an ambition in property development from an early age and went about earning the qualifications that would help him to reach his goals. He completed three university degrees in London and Madrid, earning a BSc in Civil Engineering, an MSc in Information Technology from University College London (UCL) and an International MBA from IE Business School in Madrid. Yiannis’ passion for real estate is evident through his regular contributions to real estate and business forums. He is a regular speaker at major forums such as the Economist Forum in London and the Israel Trilateral Summit. His opinions and assessments have been published in the Financial Times, the Hong Kong Times, Vedomosti Moscow, and Gulf News. He is a regular contributor to OPPLive (one of Europe’s largest property fairs), focusing on the Cyprus property market. 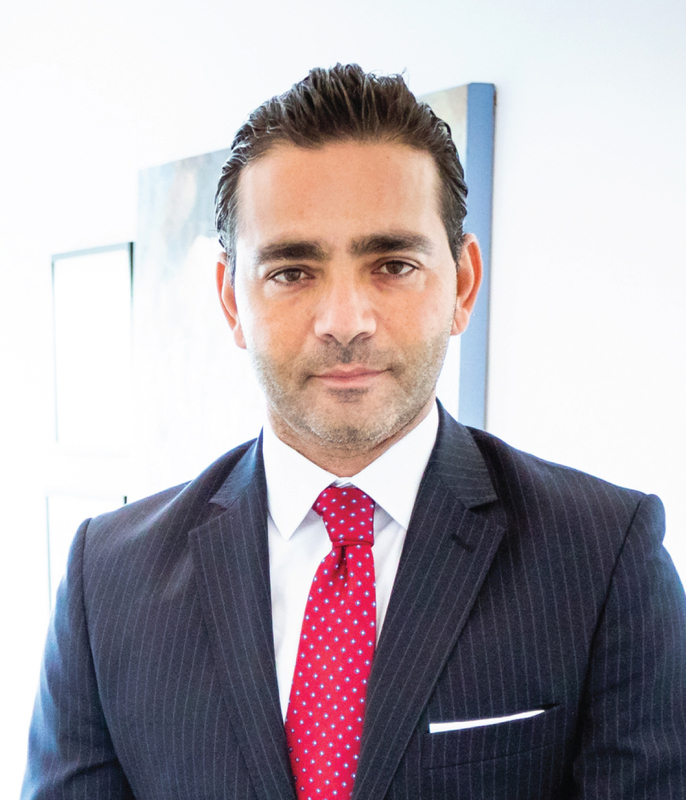 As an entrepreneur, he is heavily involved with organisations such as the Land and Building Developers Association of Cyprus (LBDA), where he currently serves as Deputy Chairman of the Board. He also sits on the Board of Directors of the Cyprus Chamber of Commerce & Industry (CCCI), where he is the Chairman of the Real Estate committee. In addition to being voted “Businessman of the Year” by Politis newspaper in 2010, Yiannis was recently named “Manager of the Year, 2017” by InBusiness Magazine. Yiannis is married with two sons. He is an early riser, an all-year-round swimmer, and enjoys playing tennis in his free time. Keeping active is something which Yiannis believes is fundamental to maintaining robust business ideas and a creative mindset.